Manila Shopper: #TravelGoals: Go Solo! Traveling alone is a one-of-a-kind experience — there’s something intrepid about the concept where you have almost unlimited freedom. Choose your destinations without having to consult or compromise, set your own budget, dates, and itinerary — and that’s all before you even arrive. While there, you have the luxury of being as spontaneous or as organized as you feel like being. To some, the idea of solo travel can be intimidating. 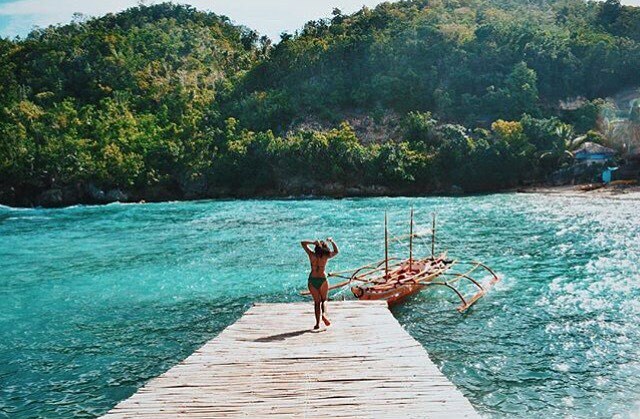 No worries though, we’ve got a list of the smartest solo travel hacks so you can maximize and enjoy your me-time vacay. Do your research before booking a trip. Talk to other people who have been there and find out if you know anyone who lives in your chosen destination. The more you know about a place or an activity, the more comfortable you’ll feel about it. Browse through TripAdvisor and only consider reviews written by regular contributors. Sacrifice a few extra pennies for transport and accommodation that clearly sound more comfortable and safe. Hit all the stops in your itinerary by managing your time effectively! 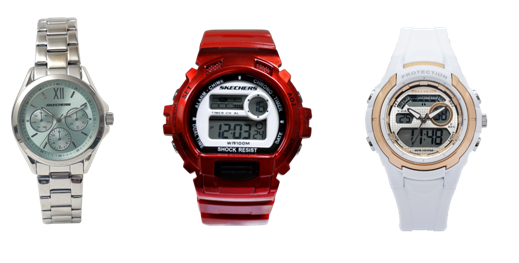 A piece from Skechers Time helps you keep track of your schedule so you can make the most out of your day. Choose from steel and sporty pieces to complete your OOTD depending on your bucket list activity! Your photos will help you remember where you’ve been, but a journal can capture how it felt to be there. Document your trip and your thoughts—there will be many—however you choose. Write, type, sketch, tape in tickets and receipts, press flowers. Of course you can also do it all digitally or post albums and stories on social media.There really are no rules to it! Packing your bag can be boiled down to a science. A good rule of thumb is editing down to simple essentials. A packing list helps you visualize which items can be eliminated or replaced with lightweight or double duty ones. Prioritize versatile clothing and footwear that fit well into your travel activities. 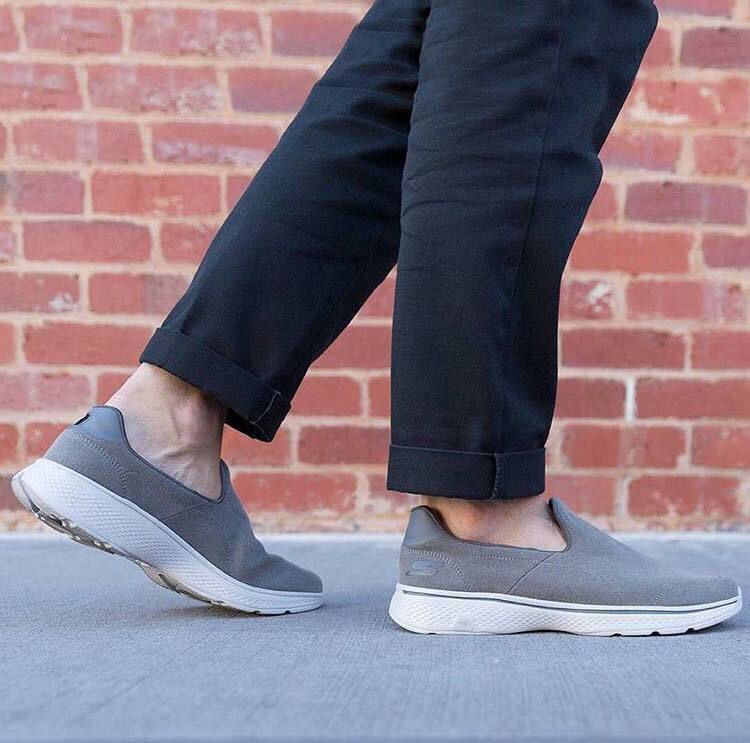 Choose a reliable all-around pair like the Skechers GOWalk which you can easily dress up or dress down. It’s perfect for travels as it features a soft featherweight mesh upper, an innovative 5GEN® midsole material for an added bounce in each step, and aGoga Max® insole for superior cushioning that gives the most effortless and comfortable walking experience ever. It may seem easier to grab food on the go if you’re not used to eating out alone but you will be missing out on some integral local experiences.To ease yourself into solo eating, opt for restaurants with anopen-concept kitchen and bar seating where you can watch the action or trendy hipster eateries where you sit next to strangers at a communal table. It’s perfectly acceptable—expected, even—to chat with your table or bar mates.Small, intimate neighborhood bars are great for meeting locals. And bartenders are usually as good at making cocktails as they are in the art of conversation. Try not to impose too much pressure on yourself when you travel and make decisions on your own. Don’t skip anything you are genuinely interested in or think about what others might say. You are traveling to make your heart happy and for nothing — and no one — else. Now go ahead and explore the world and don’t forget to pack some comfy footwear. An awesome pair of shoes could just be your best travel companion yet. 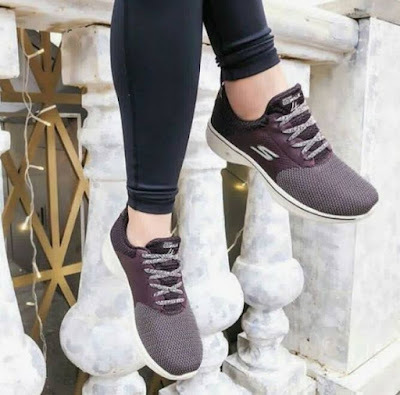 Find Skechers Stores at Glorietta 2, Trinoma, SM North Edsa The Annex, Ayala Malls Cloverleaf, Gateway Mall, Robinsons Galleria, Ayala Malls The 30th, SM East Ortigas, Market! Market!, SM Mall of Asia, Robinsons Place Manila, Lucky Chinatown, Alabang Town Center, Festival Mall, SM Southmall, SM Bacoor, SM Dasmarinas, Robinsons General Trias, SM Lipa, Fairview Terraces, SM Fairview, SM Pampanga, Marquee Mall, SM Clark, Vista Mall Bataan, SM Cabanatuan, Robinsons Place Ilocos, Ayala Malls Legazpi, Ayala Center Cebu, SM City Cebu, SM Seaside Cebu, SM Bacolod, SM Iloilo, SM Davao, Abreeza Mall, Gaisano Mall of Davao, Limketkai Mall and Centrio Mall.